Q: I receive dividends as part of my income. I would like to know how the new rules will affect the amount of tax that I am due to pay. A: As of April 2016, the new dividend allowance will be replacing the current dividend tax credit. The dividend allowance will be £5,000 and will be available to anyone who has dividend income irrespective of the level of non-dividend income you have. The rates at which the dividends will be taxed will also be changing. For basic rate tax payers (individuals with income up to £32,000), dividends will be taxed at 7.5%, higher rate (income above £32,000 and below £150,000) will be at 32.5% and additional rate payers (any individual with income exceeding £150,000) will now be taxed at 38.1%. The result of these proposed changes mean that individuals with only small amounts of income received from dividends are unlikely to be affected, however, those with a significant income from dividends will be likely to pay more tax. It is important to note that the rules regarding dividends received from Individual Savings Accounts (ISA) and pension funds that are exempt from tax have not changed, any income received from these sources will still be tax free. 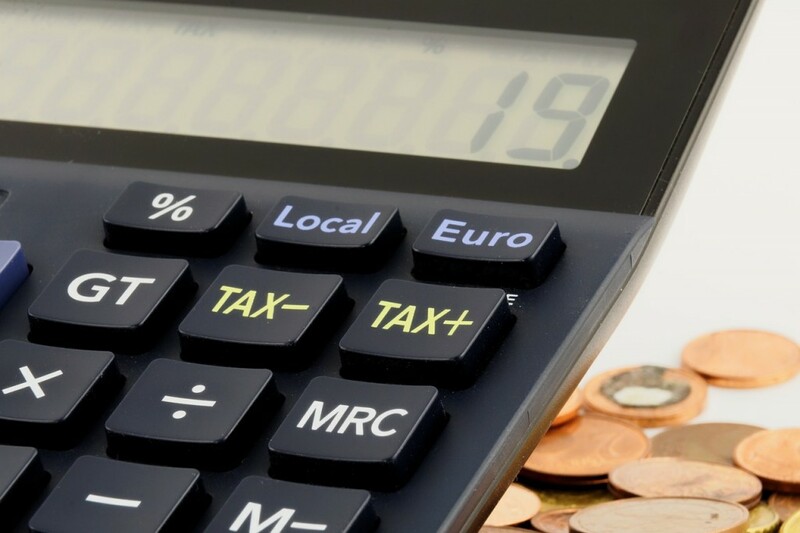 When calculating the tax due, the dividends that fall within the allowance still count towards the basic or higher rate bands and will affect the rate of tax that you pay (in excess of the £5,000). If an individual’s income is comprised solely of dividends they will effectively have £16,000 tax free. This will be made up of the £11,000 personal allowance (tax free allowance per individual for the tax year 2016/17) and the £5,000 dividend allowance. Of course, if the non-dividend income received uses up the personal allowance then the dividends will only receive the £5,000 allowance. The amounts marked with * are covered by the £5,000 dividend allowance. As you can see, the £5,000 dividend allowance is split across the dividends, starting with the lower rate. This means £1,000 will be attributable to the dividends that fall into the basic rate band and £4,000 will be against the higher rate band. The balance of £4,000 will be taxed at 32.5%.